The Chinese authorities have once again sought to limit Tibetan participation in an international event – this time one specifically aimed at highlighting climate change and the need for sustainable tourism. The event, ‘Expotural 2018, the Mountain and Sustainable Trade Fair at the IFEMA’ (International Trade Fair of Madrid) is scheduled to take place from 1-4 November. Organisers say Tibet’s involvement has been met with considerable opposition from the Chinese authorities. 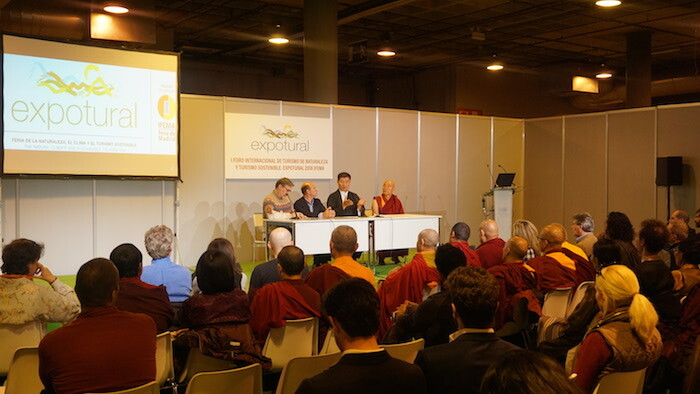 The President of the Central Tibetan Administration, Dr Lobsang Sangay, as well as Thubten Wangchen, a Tibetan monk, Member of the Tibetan government-in-Exile and Director of Casa Tibet in Barcelona, have been invited to participate in the event. Upon hearing, the Chinese authorities immediately raised their objections with the relevant local Spanish authorities. 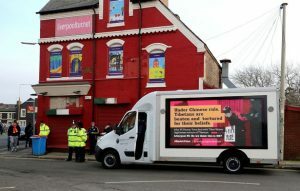 Tibet Society UK was informed that China had initially reserved 400 square meters of space at the event for their own exhibit – which was due to set them back roughly 50,000€. 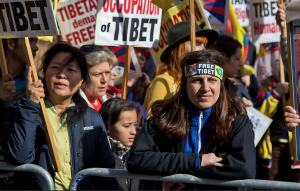 Following discussions with the Mayor of Madrid, who refused to pull Tibetans from the list of participants, China withdrew from the event in protest, along with its funding. 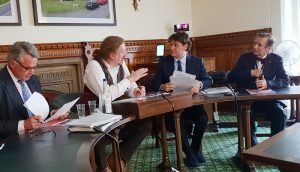 “China is utterly shameless in its efforts to limit the inclusion of Tibetans in any international discussions – particularly those directly affecting Tibet. Where such efforts are unsuccessful, the Chinese government will frequently withdraw and scrap their funding in an attempt to pressure foreign governments and companies to bow down to the will of Beijing. Such efforts must be rejected everywhere. 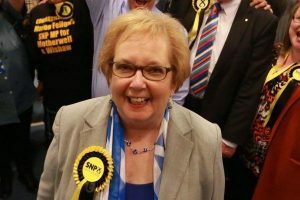 Today the Spanish authorities sent a clear message to China that it will not be intimidated” said Gloria Montgomery, Head of Advocacy and Campaigns at Tibet Society UK. 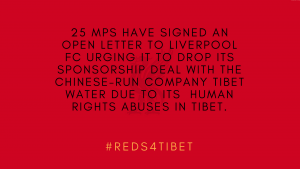 Over the last few years, numerous companies have caved in to Chinese pressure to exclude reference to Tibet or His Holiness the Dalai Lama in their business activities – including the GAP, the Marriott International and Mercedes. In recent years, China’s exploitation of Tibet’s natural resources has significantly increased. This, combined with with official estimates that tourists to Tibet will reach 35 million per year in 2020, means that concerns over Tibet’s environment have never been more pressing.